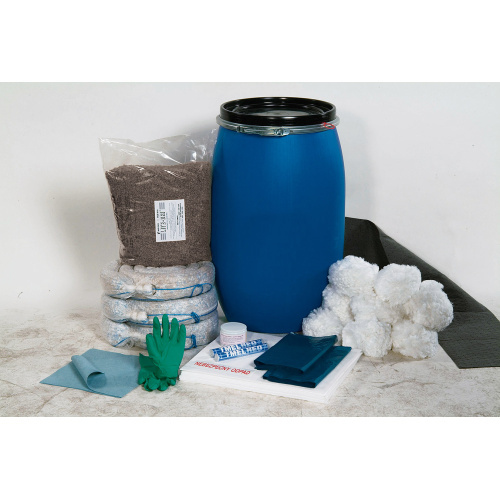 - Hydrophobic materials do not absorb water and aqueous solutions. 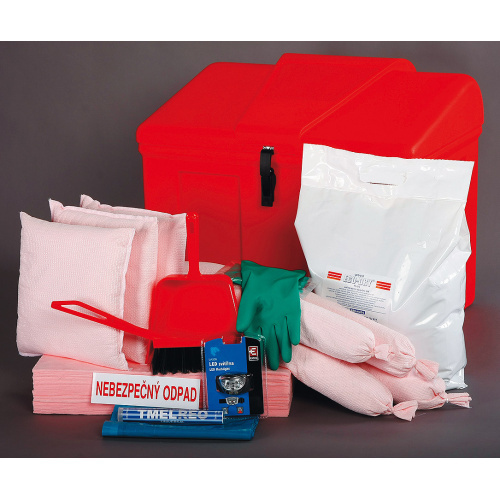 - Tested sets for machines working on water courses, for oil stores and petrol stations. 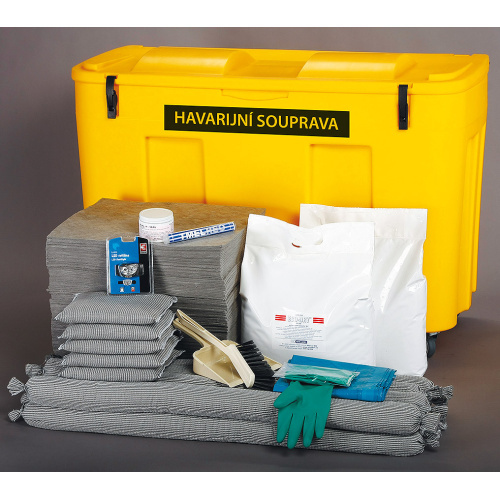 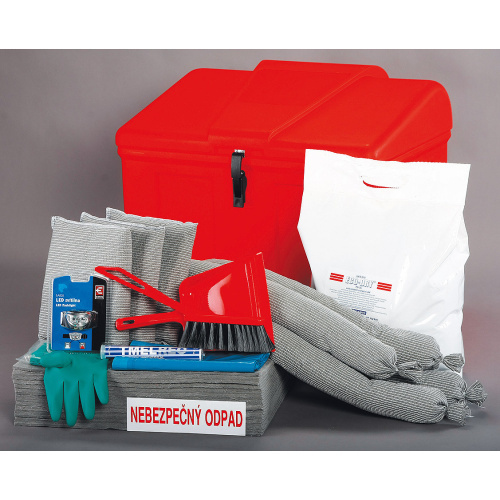 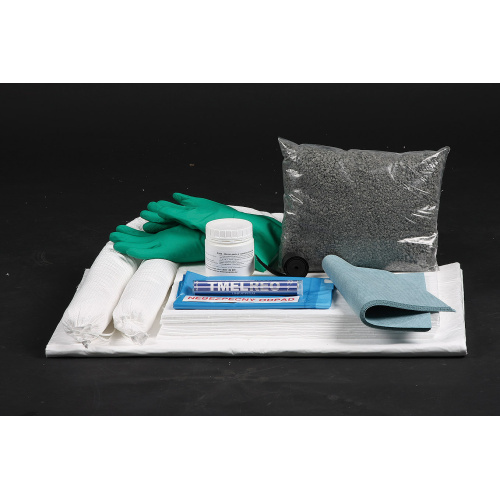 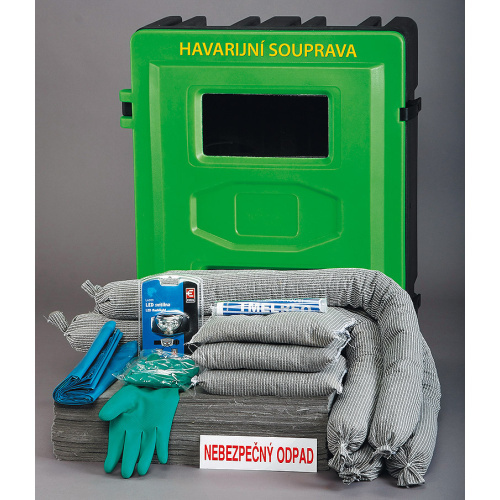 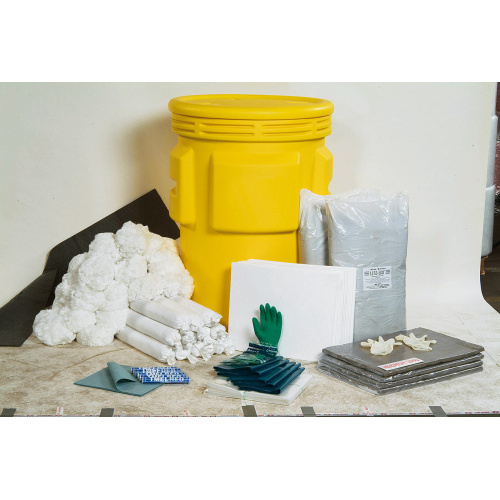 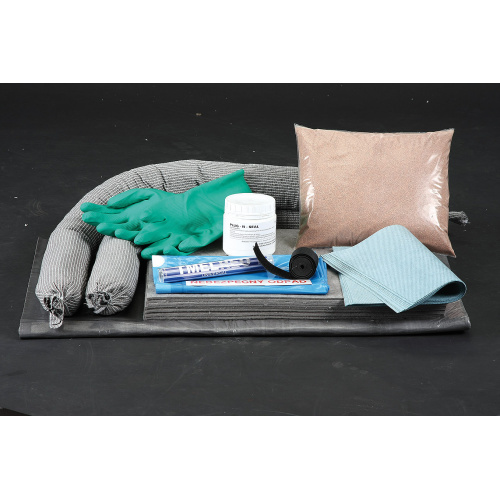 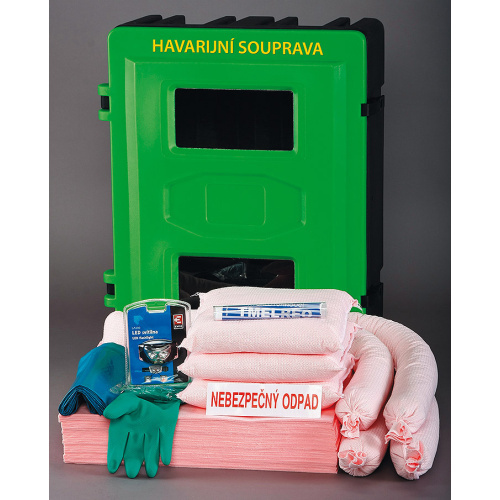 10x sorption mat, 3x sorption snake, 10x segment REO Fb, 5 kg HFO LITE-DRI®, 1x sealing paste 0.5 kg, 5x quick-absorbent cloth, 2x cement REO®, 4x storage bag, 4x warning label, 1x gloves, 1x barrel 120 l with UN code.